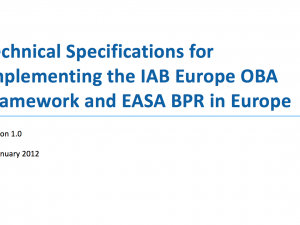 The Interactive Advertising Bureau (IAB) Europe OBA Framework codifies industry self-regulatory standards for Online Behavioural Advertising in Europe. The Principles help participating companies design, into their systems and contracts, a framework for compliance with applicable law. As well as establishing protections for areas that are unregulated. 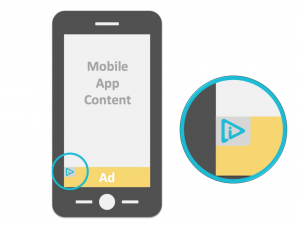 These Principles provide direct benefits to internet users, through the standardisation of consumer notices on web sites or within ads. 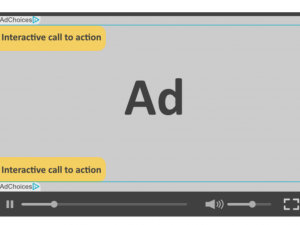 And by creating simple mechanisms for accepting or declining OBA. Furthermore, internet users can raise complaints about incidents of suspected non-compliance with the Principles by following the procedures set out. 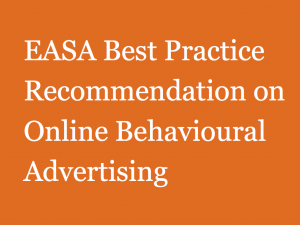 The IAB Europe OBA Framework is based upon 7 key principles for online behavioural advertising: notice, user choice, data security, sensitive segmentation, education, compliance and enforcement, and review. 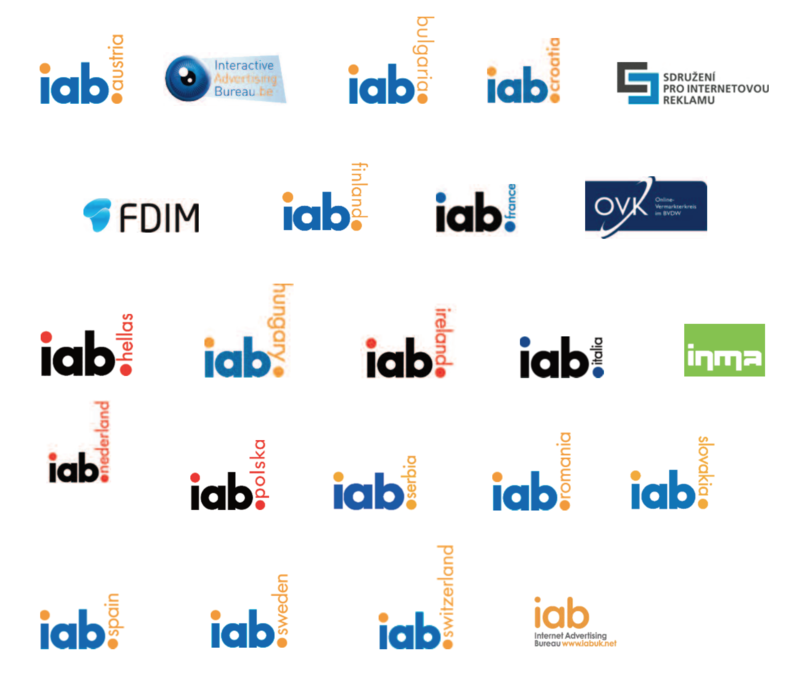 An objective of the IAB Europe OBA Framework is to secure the future of OBA as an effective business practice in the toolbox of marketers, by ensuring that internet users can understand and control the OBA choices they make online.